Shu Kubota is killed by someone with a baseball bat. A metal bat and an old toy are found at the crime scene. 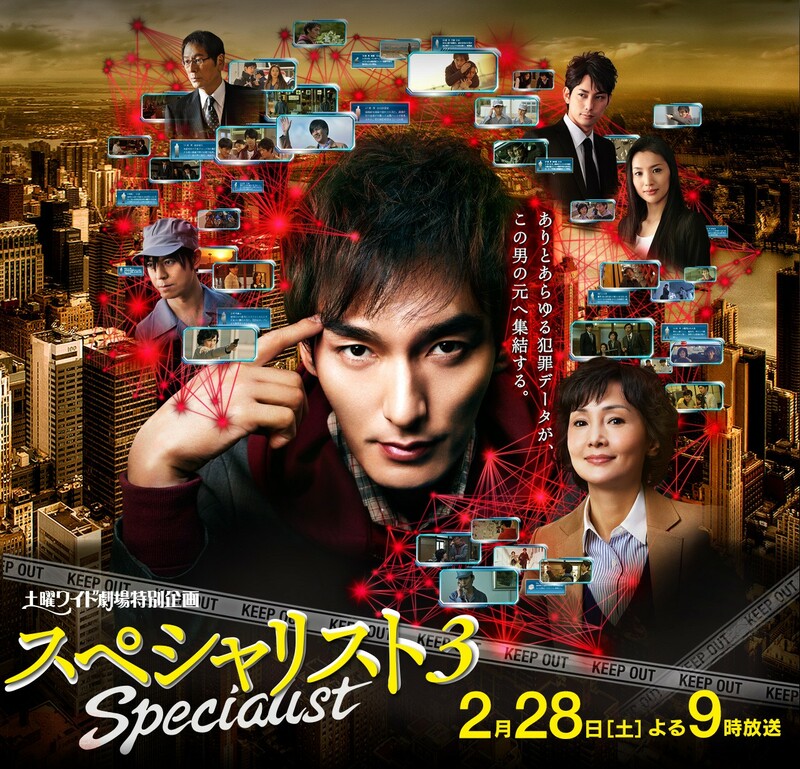 Detective Yoshito (Tsuyoshi Kusanagi) with the special investigation unit goes to the crime scene to investigate. There, Detective Yoshito realizes that he made the old toy about 10 years ago when he worked at the public relations divsion of the Kyoto Prefectural Police Department. Detective Yoshito decides to solve the case by himself and without the help of his partner Detective Chinami (Kaho Minami).